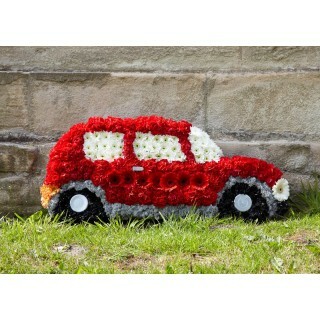 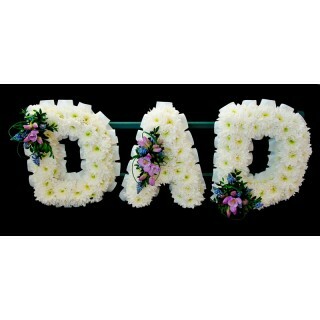 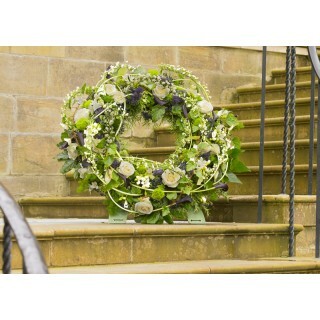 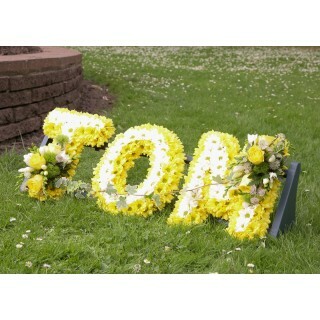 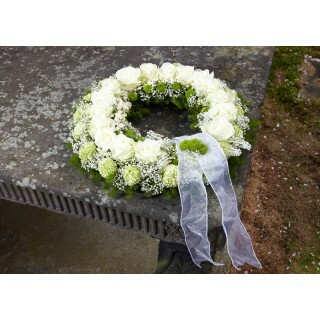 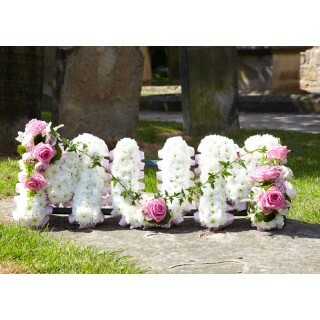 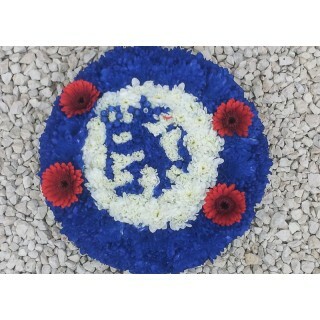 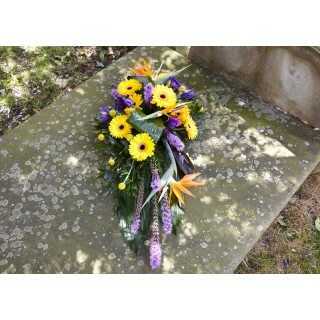 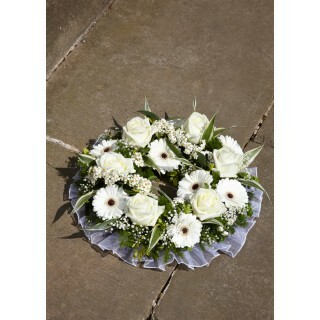 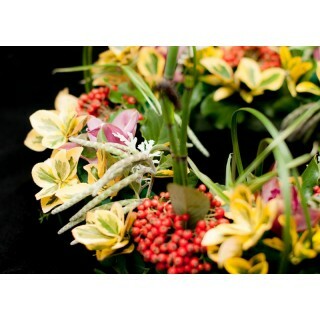 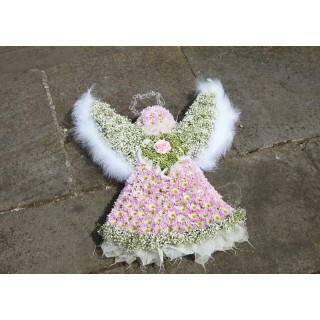 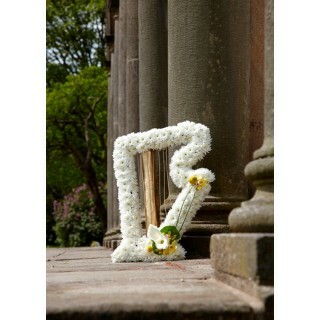 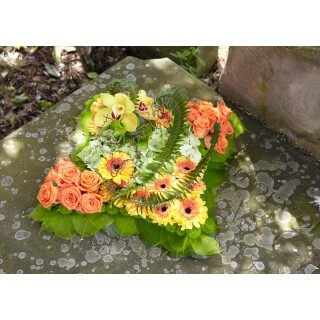 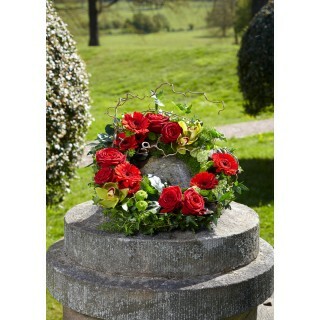 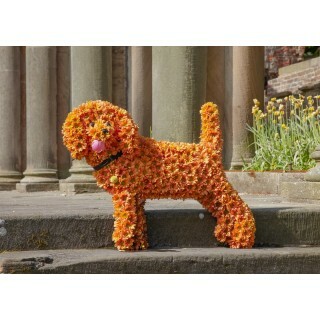 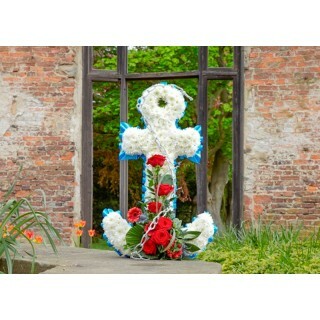 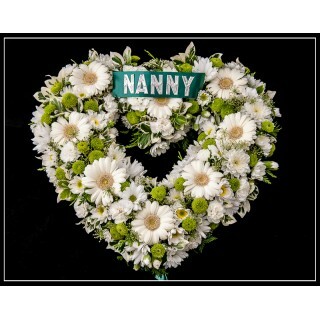 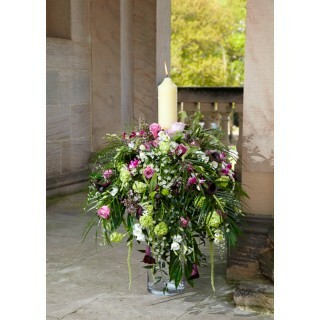 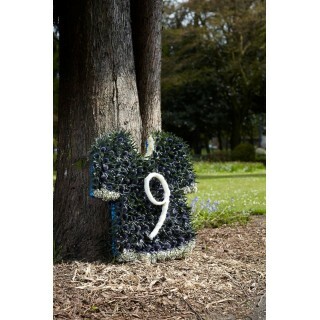 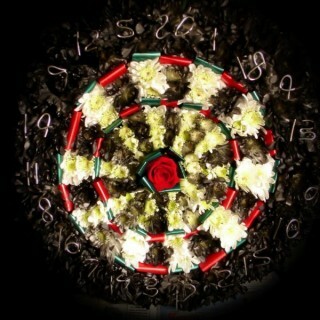 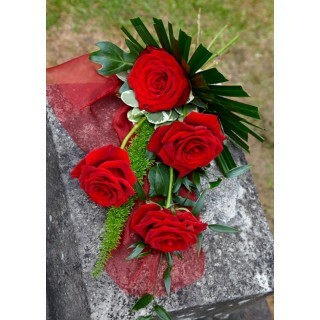 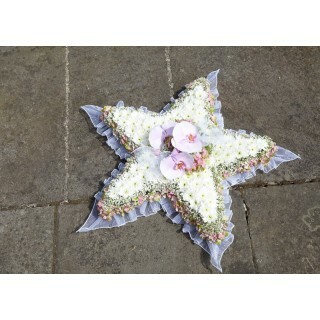 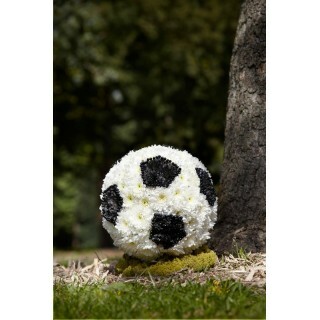 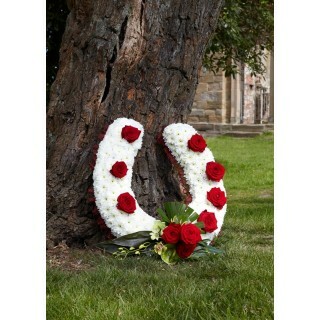 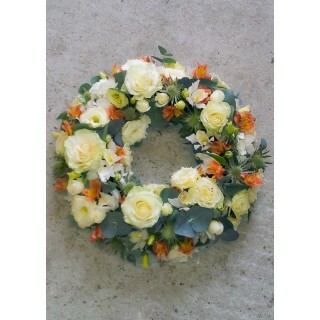 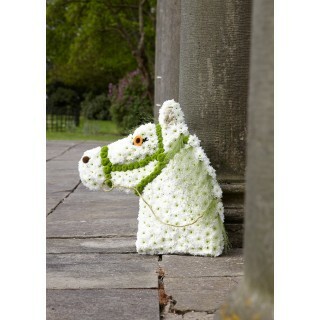 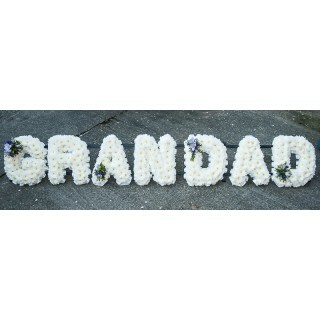 Bespoke arrangements designed to reflect a special person. 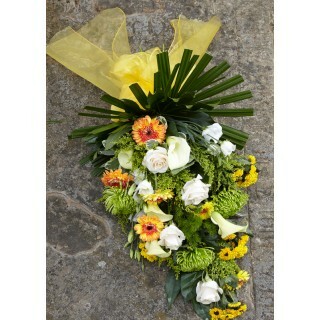 Delivery to Ashford, Canterbury, Sittingbourne & Maidstone & the surrounding areas. 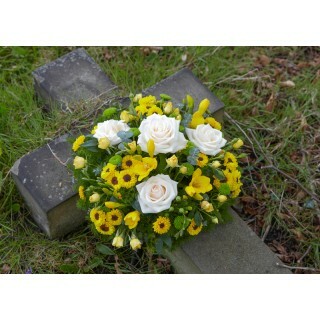 Prices quoted include delivery charge to the above areas. 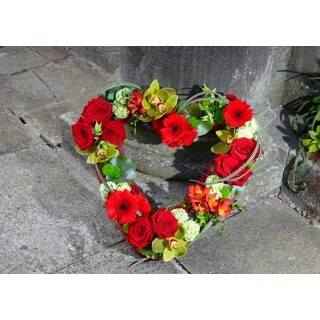 4 Tied Red Roses & Foliage ..
58 x 55cm (23x 22") ..
9"Candle Arrangement - Including Calla Lilys & Roses..
A beautiful Flower Garland Decoration - includes Orchids..
All Rose Heart Available in your choice of Colours ..
61cm x 37cm (24 x 14")..
Apricots & Creams Loose Wreath .. 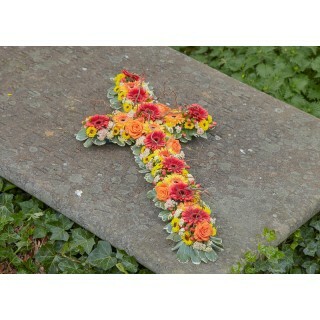 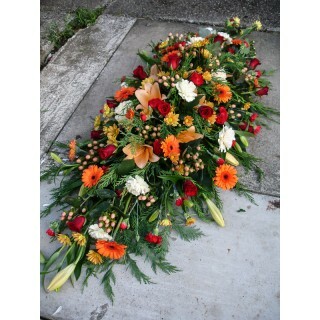 Autumn Single Ended Spray Natural Stems ..
Autumnal & White Double Ended Casket/ Coffin Spray ..
Mixed seasonal flowers & foliages in autumnal colours with Pine Cones. 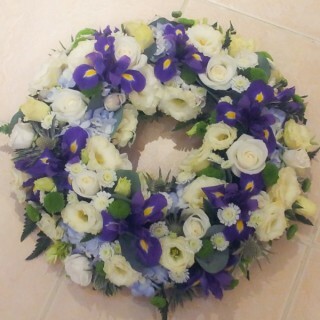 ..
Blue & White Based Posy Pad ..
Blue & White Loose Wreath ..
Butterfly Design - 58cm x 44cm or 23inch x 17inch ..
41 cm (16") - choice of Silver lettering..
Pillow Shape with Hessian edge. 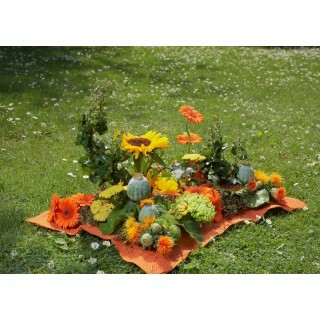 ..
To celebrate the life of Joyful Memories a Cushion Tribute in Citrus Colours. 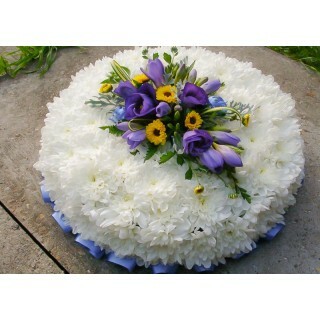 17 inch Cushion includ.. 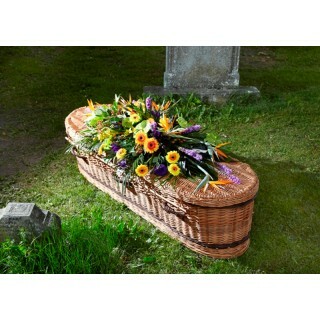 The Cushion Tribute (Square) represents Rest & Comfort. 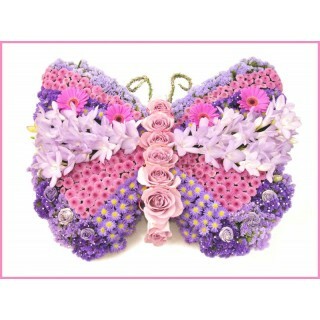 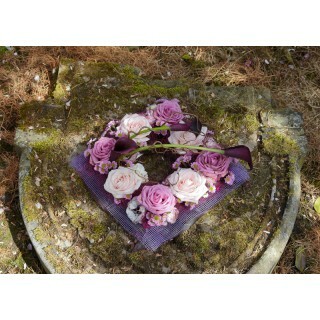 This is an Elegant 17 inch design in Whi..
A cushion Tribute designed in Lilac & Pink Shades with mauve Jute Ribbon edging . 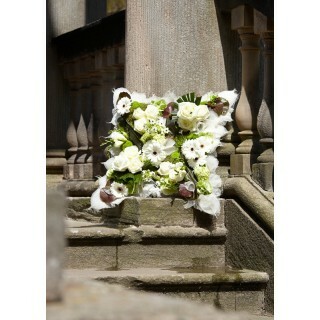 Includes elega..
An Open Book Design, on a stand, based in White Chrysanthemums. 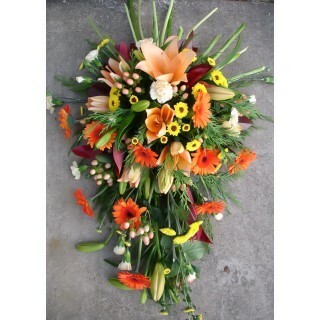 With a Sillhouette made from Flowers..
61cm x 52cm (24 x 20.5").. 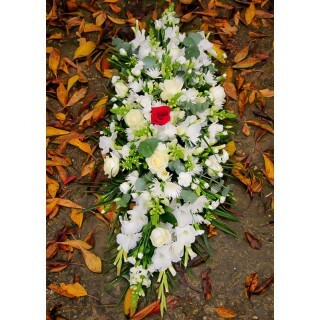 Double Ended Casket/ Coffin Spray .. 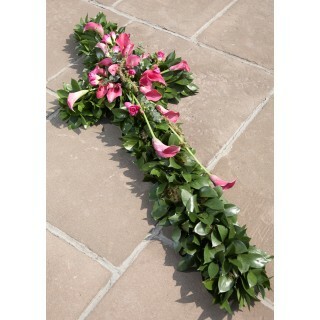 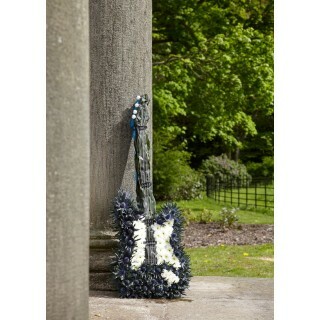 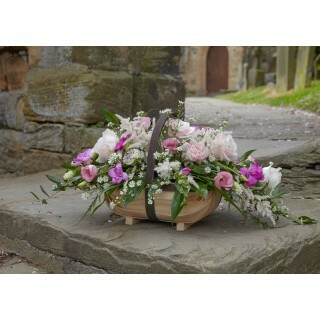 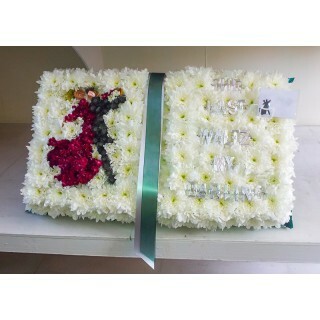 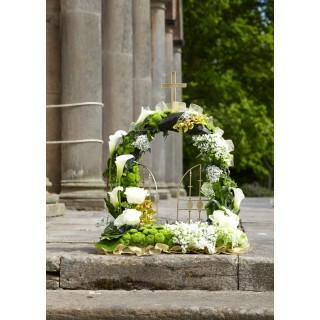 Double Ended Lily Casket/ Coffin Spray .. 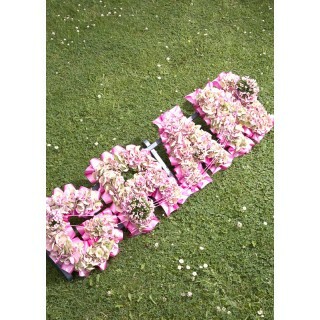 Double Ended Spray Section .. 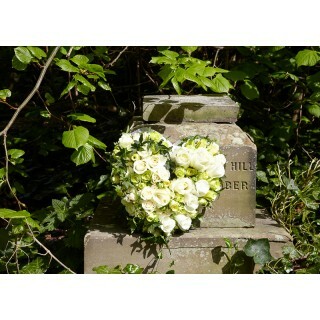 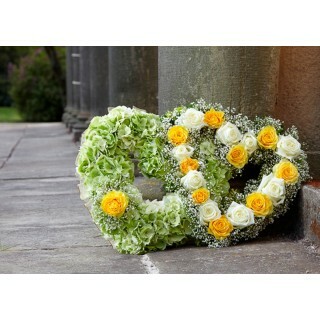 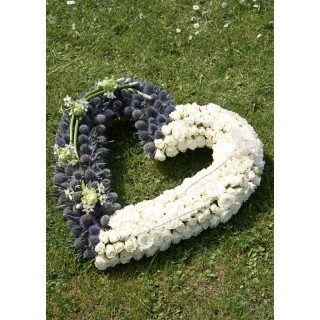 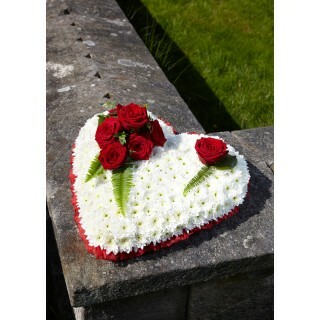 Double Heart Available in your choice of Colours..
EHRT07 Including Orchids & Roses ..
24" (61cm) approx - Wreath on a Stand .. 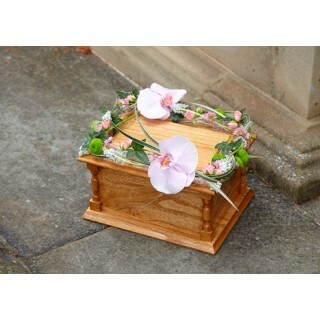 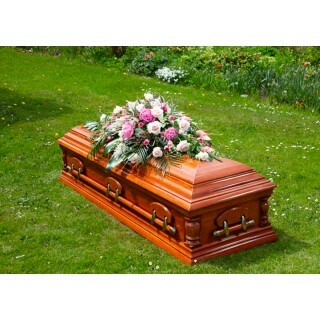 Exotic Mixed Double Ended Casket/ Coffin Spray .. 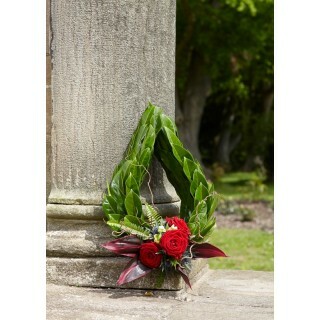 Exotic Mixed Single Ended Spray ..
54cm x 54cm (21 x 21")..
Garden Style Wreath with Orchids ..
Gates of Heaven 51cm x 45cm / 20inch by 18inch. 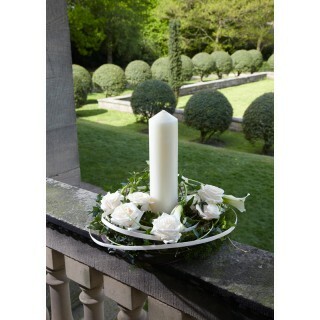 Can be designed in your choice of colours ..
97 x 32cm (38 x 12.5")..
58 x 41 cm (23 x 16")..
33cm x 32cm (13 x 12.5") ..
54cm x 62cm (21 x 24")..
Large Candle Arrangement & hire of a choice of pedestal bases. 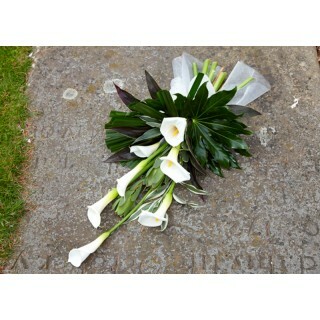 Arrangement includes Calla Lilys & R..